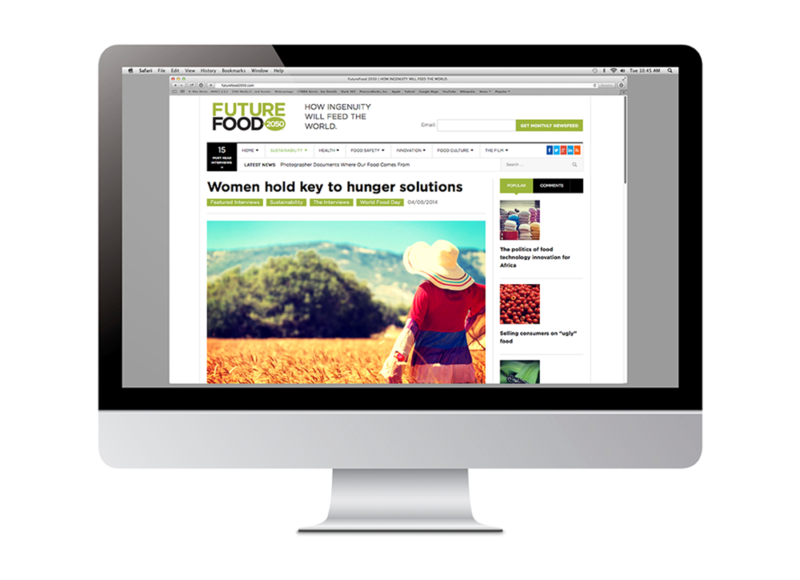 Up until the point IFT, an association of scientists, decided to create Future Food 2050, the media dialogue around what the world eats was incredibly polarizing. 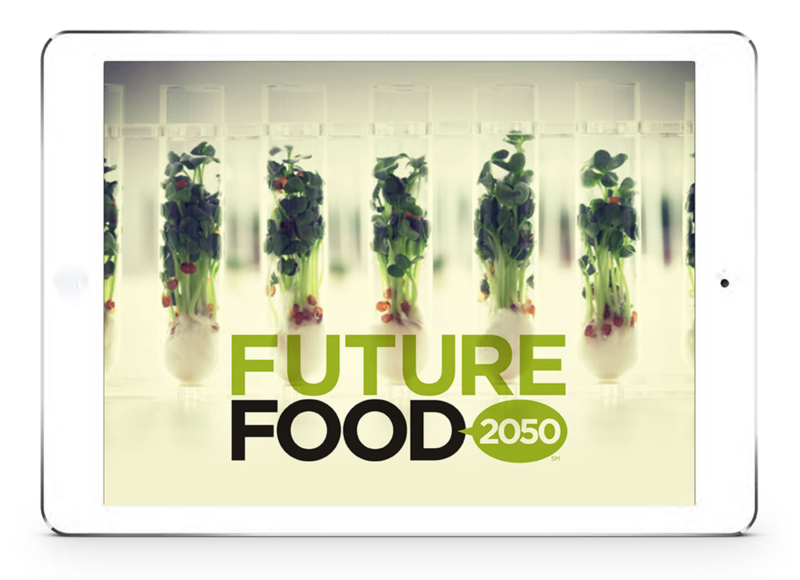 Future Food 2050 was formed to add depth, science and new perspectives around issues surrounding the world's food. 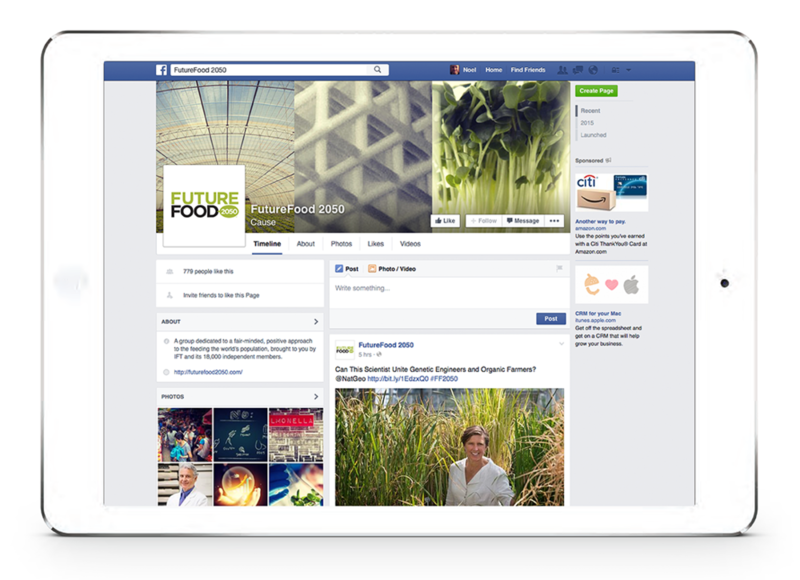 I created the branding and designed the site and social media channels that would facilitate this very important conversation.